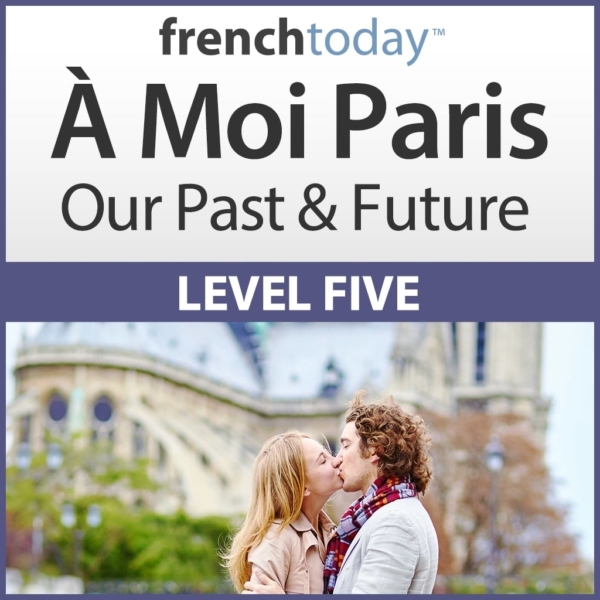 Built upon 20+ years of one-on-one lessons with English-speaking adults, these upper intermediate level French audiobooks will quickly teach you today's real spoken French... Guaranteed. 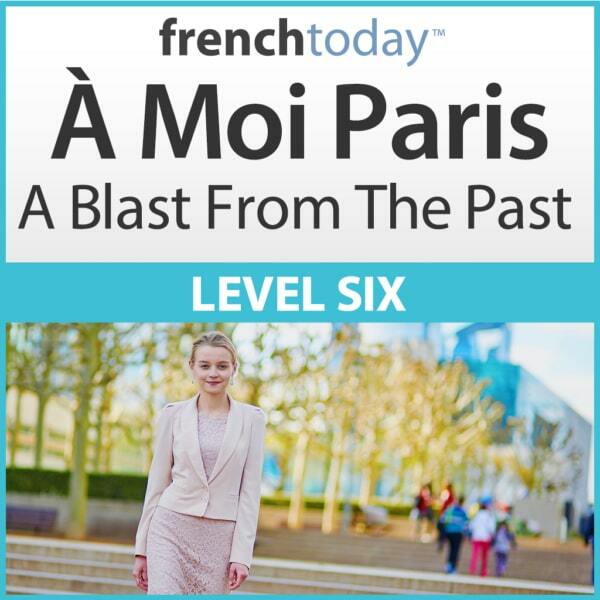 To successfully master the various French tenses of the future and the past, you first need to understand the logic of the tenses, when to use them and then memorise the various French verb conjugations. It’s useless to know your verb forms if you don’t know when you are supposed to use “passé-composé” or “imparfait”. With our clear explanation you’ll never hesitate again..
See the French tenses of the past and the future come to life in our fun and enticing novel with real characters that evolve in real life situations. Learning French in context throughout the whole book series will not only keep things interesting but will help you understand when we use the various French tenses. Both the method and the companion novel stories are recorded at two different speeds: slower for you to specifically focus on the sounds and street French to build up your ear for how French natives actually speak day to day-to-day. And lots of small talk!